Bob Kinney - Branch Manager, Merced, CA. 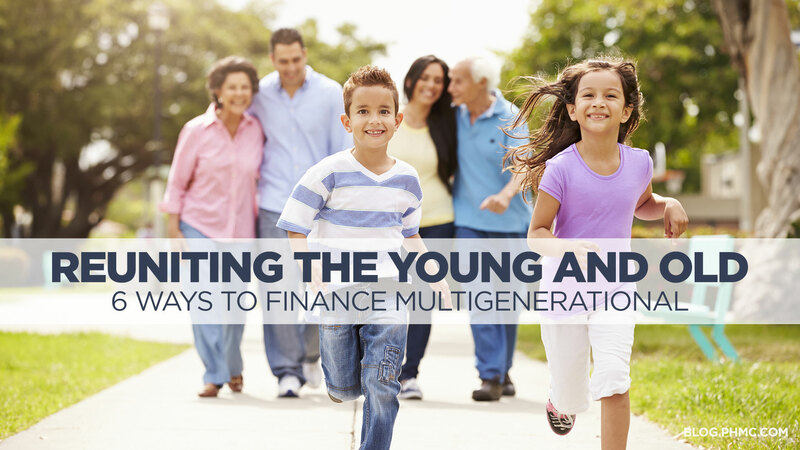 “I spend my free time outside the office with my 6 Grandchildren nearby (3 girls/3 boys). They provide all the activities you have the time and energy to participate in! The youngest granddaughter has a full ride scholarship to San Jose State for her volleyball skills; I’ve been to many matches! My 6 year old grandson appears to have some baseball skills that might materialize into something meaningful. I’ve been to many games. I have a 10 year old nephew that we sponsor karate, drum, and art lessons for. My sister , Kathy, lives on a full acre, which has the amenities of a resort. My family frequently invades her home for food, games, swimming, and general overall camaraderie!" Ms. Collins and Mr. Kinney each bring over 26 years of mortgage industry. Joining Kathy and Bob are sales manager Justin Collins (NMLS ID #305729), who will manage the Los Banos office, mortgage consultant Christina Dalmaso (NMLD ID #227589), and loan processor Gabriela Mendoza. Justin Collins - Sales Manager, Los Banos, CA. My hobbies revolve around music and musicianship. I've grown up playing in bands around town, and lead the worship team at my Church, Valley Baptist in Merced. 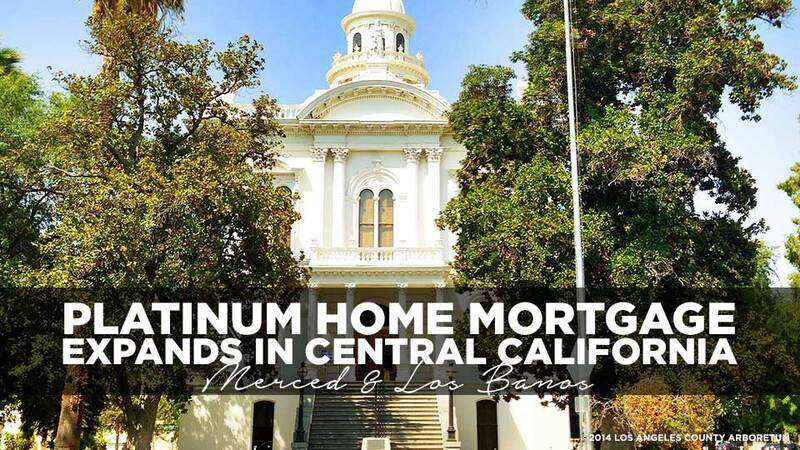 The new Merced and Los Banos branches offer the full spectrum of Platinum’s lending portfolio: conventional, FHA, VA, USDA Rural Housing mortgages, a variety of renovation programs, as well as, an in-house manufactured home financing program. We are now looking for more qualified, licensed mortgage consultants to join our new teams. Platinum Home Mortgage is a Fannie Mae/Freddie Mac Seller/Servicer and Ginnie Mae Issuer. The company has a long history of originating FHA, VA and conforming mortgage programs. The company is currently in an aggressive growth mode nationwide. Incorporated in 1993 and headquartered in Rolling Meadows, Ill., the company is licensed in 49 states and the District of Columbia and has offices in Arizona, California, Florida, Idaho, Illinois, Indiana, Nevada, New York, North Carolina, Oklahoma, South Carolina, and Wisconsin. Platinum is giving away a free mortgage payment each month of 2015! Contact the Merced/Los Banos team members to get started! Welcome to the Platinum family, team(s) Merced and Los Banos. Best wishes for your growth and success….we are behind you all the way! Congrats to the Merced/Los Banos Team!!! Congrats on the expansion in the West! 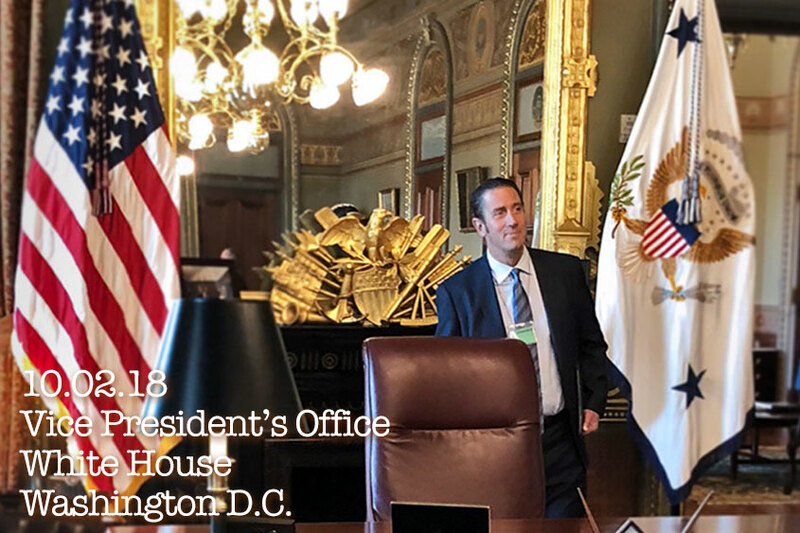 We are here in Chicago and if your team out there is anything like Mike D’s team people will have a good new source to get a quality mortgage! Thanks Nathan for the kind words. And Yes, we have a great team from coast to coast that can help all in need.